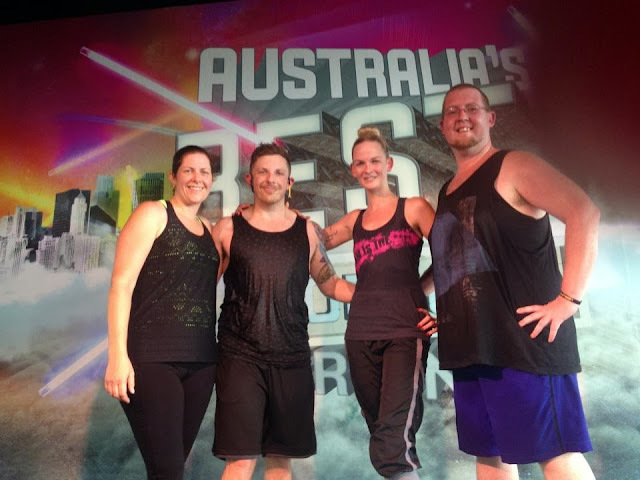 Final BodyJam at Go Carindale until we get back from our wedding. This class was filled with a mix of excitement and melancholy - mainly because when I return, I will be two weeks out from Initial Module Training. Pictured here with Tina, Johnny and Eden.